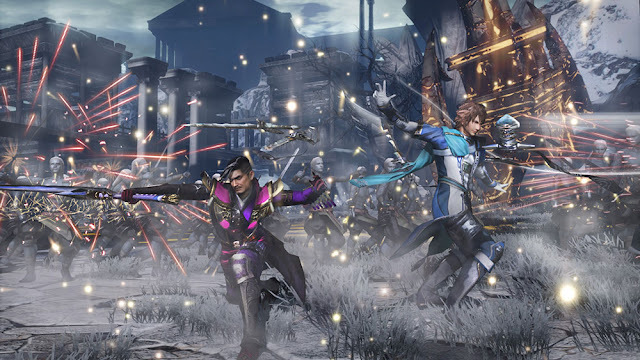 Koei Tecmo has allowed the first details and screenshots of its upcoming Warriors Orochi 4 to drop this week. 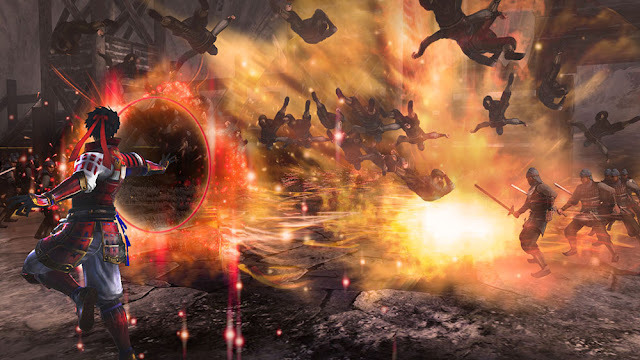 For those who haven't been following the series so closely, Warriors Orochi is a fantasy mashup of the Dynasty Warriors and Samurai Warriors franchises, in which heroes from both historical brawlers come together through space and time to combat the monstrous Orochi - what we in the west would basically call a "hydra." It served as the kind of fanservice that appeals to fans in the same way that Smash Bros. appeals to Nintendo fans - it's a chance for their favourite characters to come together and work together, or alternatively, duke it out with one another. Now, last year Koei Tecmo released Warriors All-Stars, which brought characters from all its franchises together. 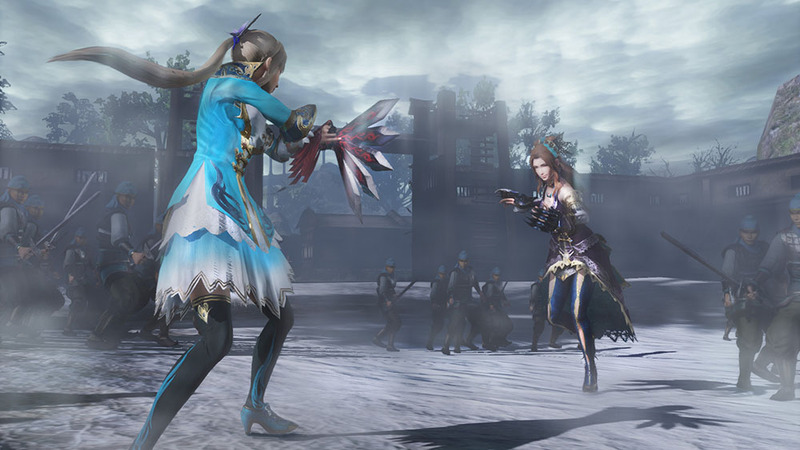 Warriors Orochi 3, which was the previous title in the series and released first on PlayStation 3, did that to an extent too, bringing in a small few characters from Dead or Alive, Bladestorm, Warriors: Legends of Troy, and Atelier, but aside from those bonus characters, this series is far more focused on the two dominant franchises. That will certainly be the case with Warriors Orochi 4, too, which features a whopping 170 characters, but of which almost all of them come from Dynasty Warriors, Samurai Warriors, or are original characters to the Orochi series. 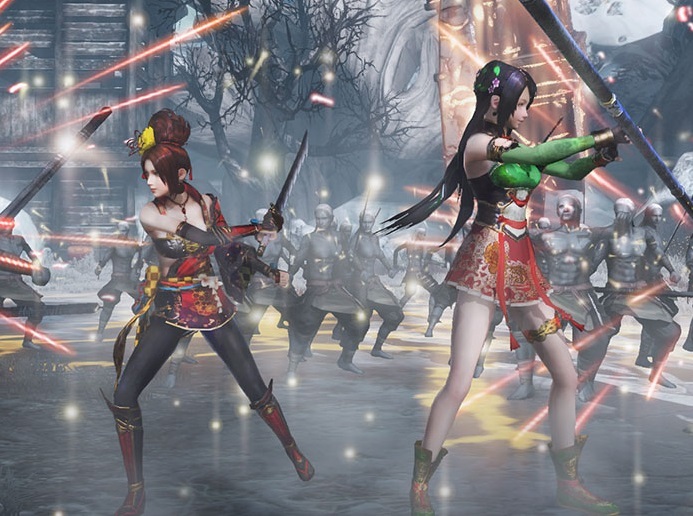 Koei Tecmo has released the roster on a dedicated website: you can see it here. By my count, there are 164 characters listed on this page so far from those three franchises, leaving room for around six "bonus" characters. That means that as far as the roster goes this one will actually have less variety in franchise than the previous one, but with Warriors All-Stars being the full character mash-up, this is probably the right direction to take this series. Of course, with the combination of Sun Shangxiang, Gracia and Ginchiyo Tachibana, it's not like I'll need the other 167 characters. But putting that aside, I love Warriors Orochi. I played the first two to death on the PSP thanks to those excellent ports, and then actually owned Warriors Orochi 3 on three different platforms - PS3, Wii U and PS4. I still play it from time to time. So I am expecting to get a lot of value from this game too. It releases worldwide this year.